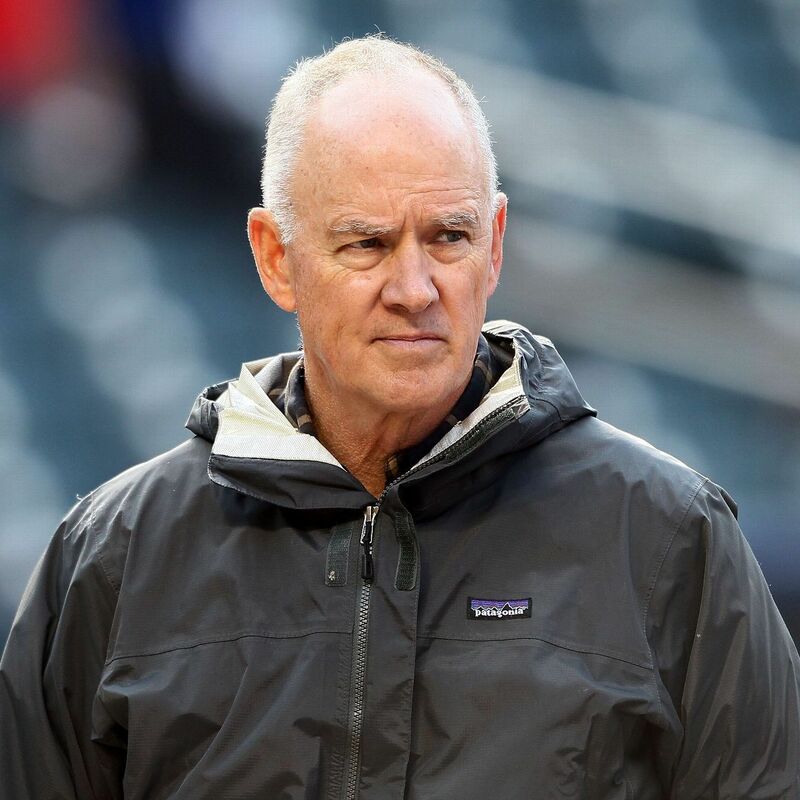 NEW YORK — Mets general manager Sandy Alderson says his players are running out of time to turn around their season, and he takes the responsibility as the person in charge of assembling the roster. New York started 11-1 but began Tuesday 28-34 and fourth in the NL East, 7+ games behind first-place Washington. The injury-ravaged Mets are 28th in runs and 25th among the 30 teams in batting average at .230. The offense has been unable to support a pitching staff that is 15th in ERA at 4.03. As the All-Star Game next month and the July 31 trade deadline approach, Alderson would consider retooling if the record doesn’t improve.